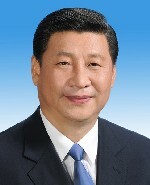 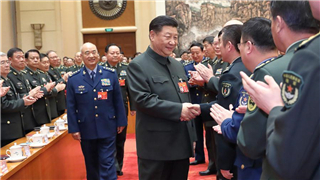 Saudi King Salman bin Abdulaziz Al Saud pledged to strengthen economic and military cooperation with China, to promote peace and stability in the region. 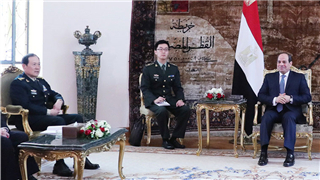 Egyptian President Abdel-Fattah al-Sisi pledged to further enhance defense cooperation with China during his meeting with visiting Chinese State Councilor and Minister of National Defense Wei Fenghe on Monday. 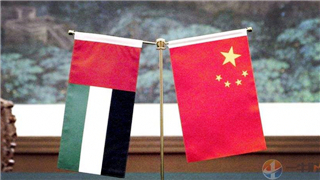 Crown Prince of Abu Dhabi Sheikh Mohamed bin Zayed Al Nahyan pledged on Thursday his commitment to bolstering the relationship between the United Arab Emirates (UAE) and China. 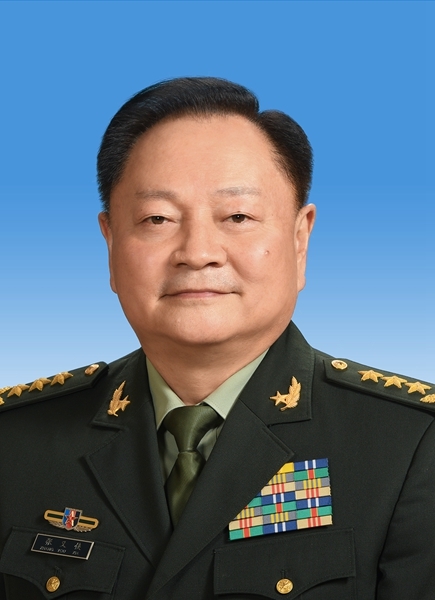 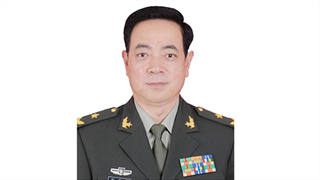 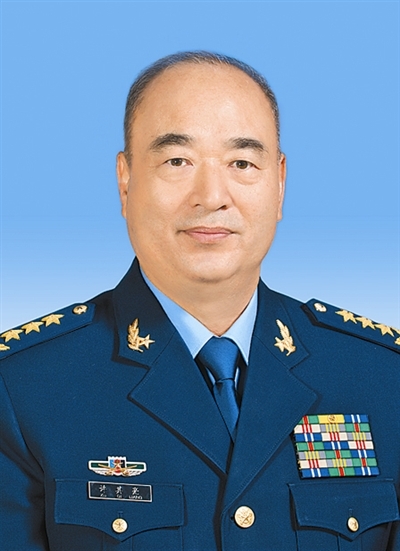 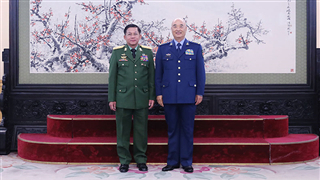 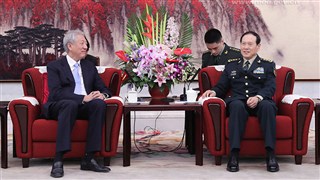 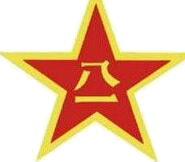 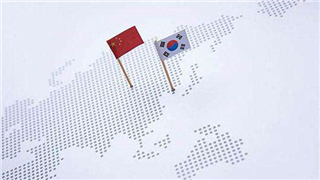 Xu Qiliang, vice chairman of the Central Military Commission, said on Friday that the Chinese military was willing to strengthen pragmatic exchanges and cooperation with the Republic of Korea in various fields to help the development of bilateral relations.